An avocado a day just might keep the doctor away! Research over the years on the avocado has given us a great number of reasons to consider this pear-shaped fruit (sometimes confused with a veggie) as a good part of a healthy diet. 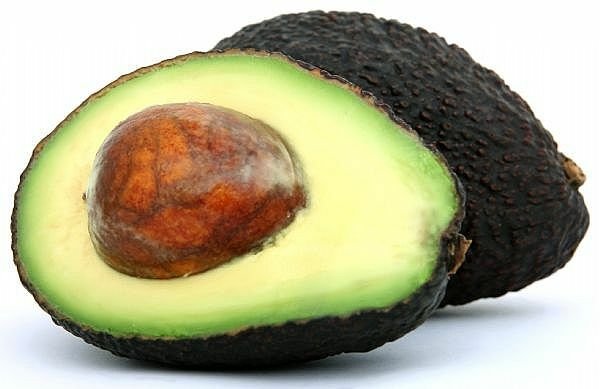 Avocados have been shown to lower cholesterol, protect against macular degeneration and cataracts, and provide a rich source of folate, which has been shown to lower the incidence of heart disease. But the benefits to be reaped from adding avocados to your diet don’t stop there. These super-fruits have also been show to prevent certain types of cancer, including breast, prostate and oral cancers, and to protect against stroke. What’s more, a diet that includes avocados is one that is rich in vitamin E; in fact, avocados are the number one best source of vitamin E among all fruits. Vitamin E protects against a plethora of diseases and is very beneficial in helping to maintain good health. And since avocados are a great source of glutathione, an antioxidant that prevents aging, this little misunderstood fruit may be the key to looking younger, longer. You can eat guacamole on you favorite sandwich (one of my favs: boca chicken patty), on salads, or as a dip with low calorie chips. I also personally also love to get avocado into my diet by drinking avocado smoothies, but you really need to adore avocado if you are going to drink one. From a calorie perspective, 2 ounces of avocado have about 91 calories, 8 grams of fat, 4 grams of fiber, and 1 gram of protein. The fat content may seem high, but it is made up of healthy mono-unsaturated fat, aka good, healthy fat. Yay! you are back- I am glad you are good and your absence was because of other good things in your life-Oh and I LOVE AVOCADO.